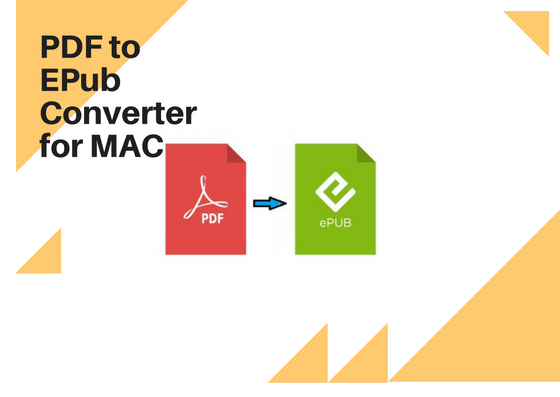 Select PDF eBooks on your Mac and drag them into the panel, or choose “File-> Add PDF Files” in the menu bar, you can easily add PDF eBooks for conversion. 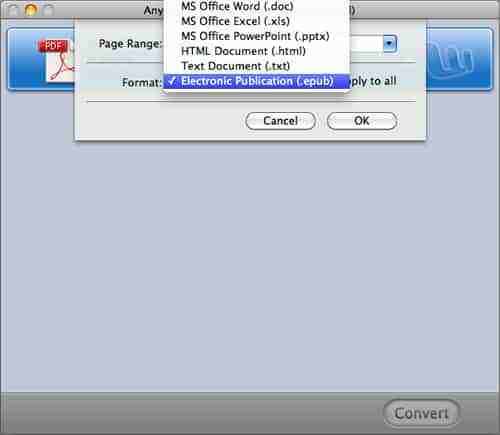 Select “PDF Converter -> Preferences” in the menu bar, you can easily set the output folder for the converted EPUB eBooks. 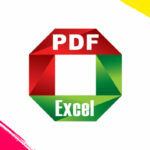 And click on the tab Conversion, you are allowed to customize the output ePub eBook. 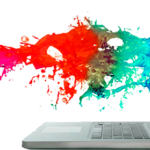 Then choose “File -> File Configuration” in the menu bar, it is easy to set EPUB eBook output format and customize the page ranges for the output EPUB eBook. Select “Apply to all” option, the format of current file setting will apply to all the files in the panel. 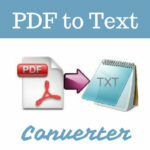 After customize the output settings, click Convert button to convert PDF to EPUB. The conversion will be finished in seconds. Then you can click on the EPUB icon to open the destination folder to get the converted EPUB eBooks.